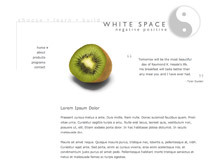 Use this Starting Point for a basic information site and expand it, using HyperSites tools, as your needs grow. This Starting Point is easy-to-use for getting familiar with HyperSites' tools. Add this site to your Site Manager. Log in or create an account, now.